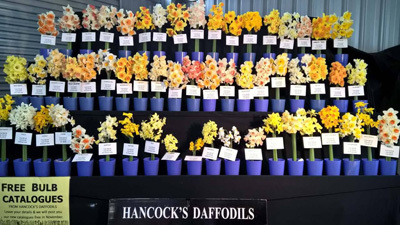 where Hancock's daffodil and other bulb flowers can be viewed. 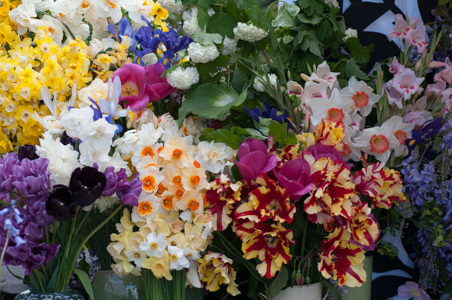 It is possible to place an order of bulbs for autumn from these living catalogue displays. Below Henty Field Days display 2017. Please note we no longer exhibit at the Royal Melbourne Show.